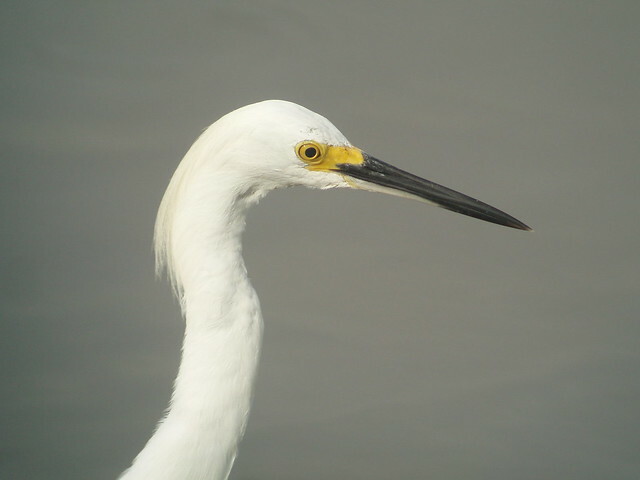 Snowy Egret, J .N. 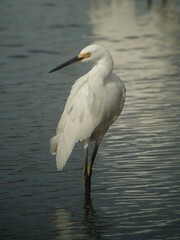 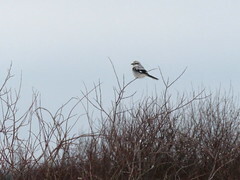 Ding Darling NWR, FL, Marg Higbee , View Flickr page. 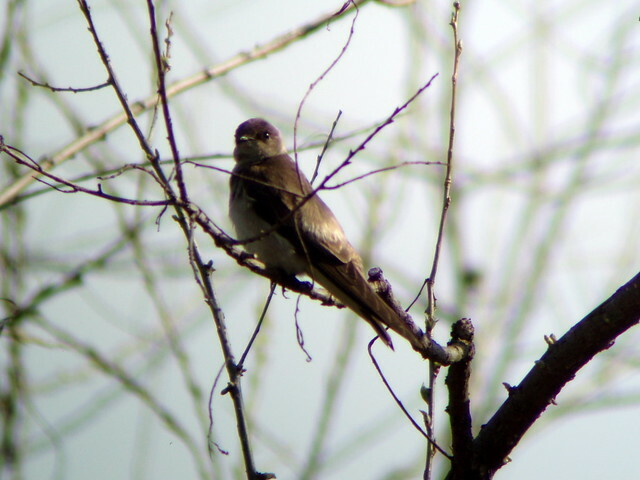 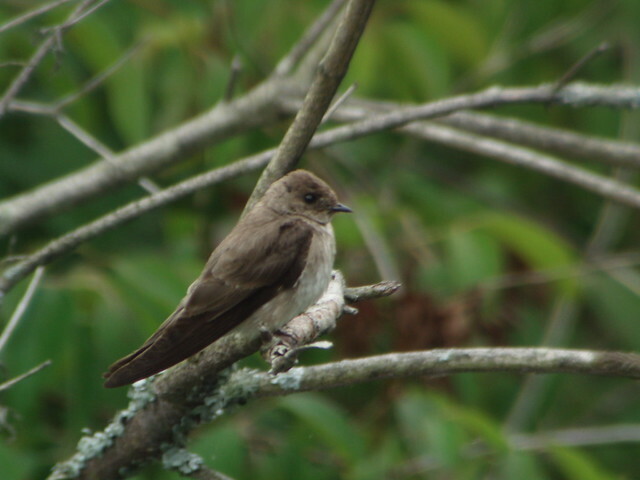 Northern Rough-winged Swallow, Yellow Creek State Park, Indiana Co., PA, Marg Higbee , View Flickr page. 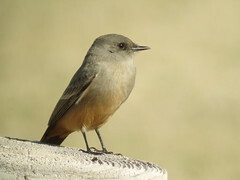 Say's Phoebe, Casa Grande, AZ, Marg Higbee , View Flickr page. 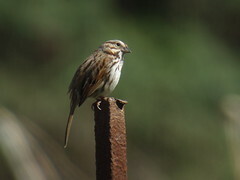 Song Sparrow, Marg Higbee , View Flickr page. 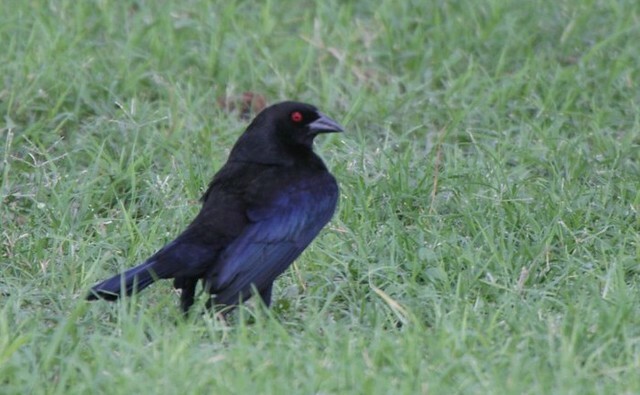 Bronzed Cowbird, Patagonia, AZ, Roger Higbee , View Flickr page. 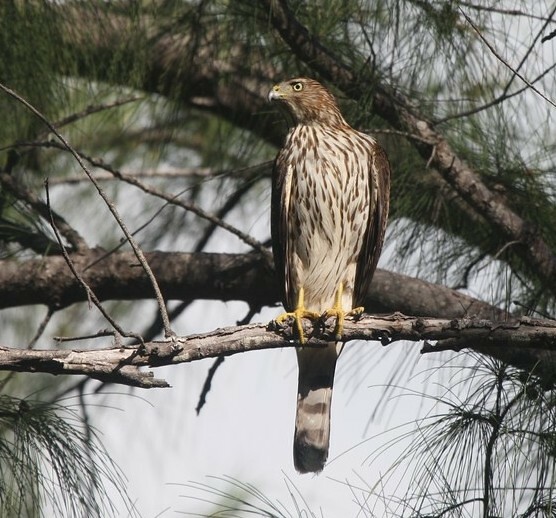 Cooper's Hawk, Key West, FL, Roger Higbee , View Flickr page.